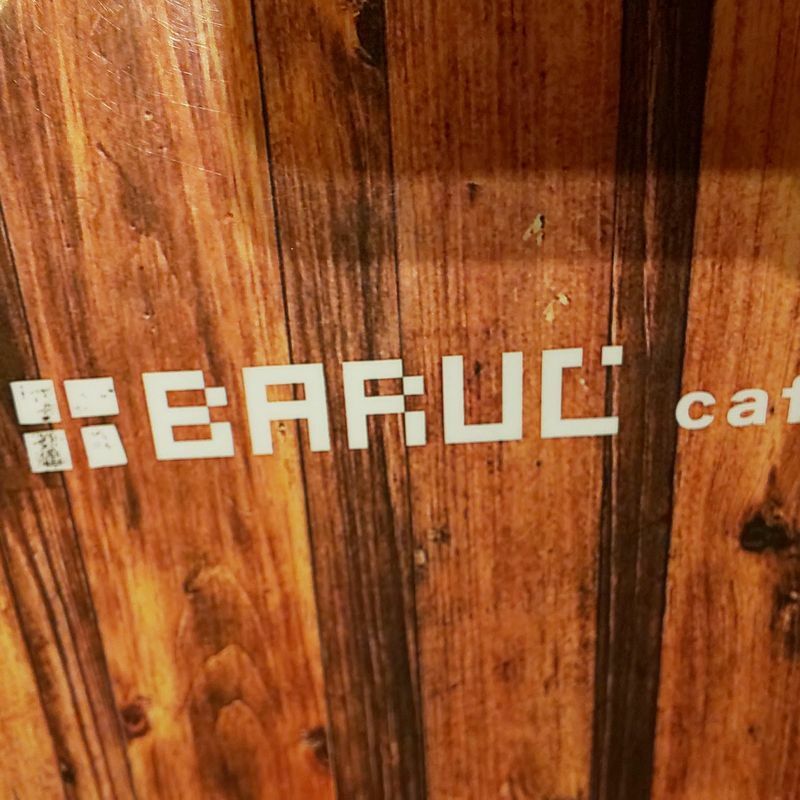 There was great excitement when Baruc Cafe opened its doors in Peony Walk in Higashimatsuyama. For the first few weeks the cafe had long queues of anticipating customers. But it wasn't long before the hype died down and if you've ever eaten in the cafe you will know why. The cafe advertising offered it as a sort of designer cafe offering baum kuchen and mochi cream. The produce looks great in its wax replica displays and on the menu. But the reality is that the taste is mediocre. And even more insulting is that the portions are much smaller than what they advertise and at a price that isn't fitting for the quality. The cafe is quite nice inside, but not particularly comfortable. The staff are as mediocre as the product and overall you leave with a sense of being cheated. There are rarely queues these days and it is easy to get a seat, so if you want somewhere to sit over a coffee and a wee bit of cake, this place will pass.